Realme has delayed the rollout of the ColorOS 6 update to its devices until June. Realme smartphones were anticipated to receive the Android 9 Pie update topped with ColorOS 6.0 sometime in the first quarter of this year. However, the same did not happen as there has been a delay. 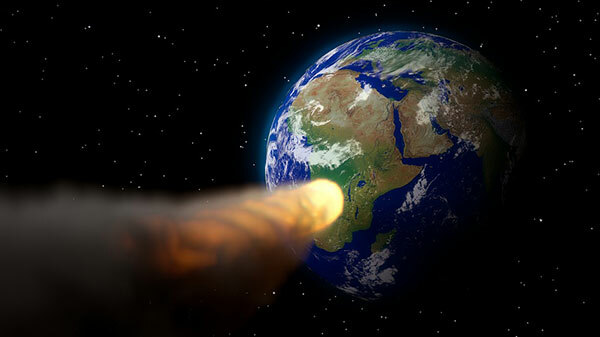 Now, the company has come up with a new roadmap for the updates. 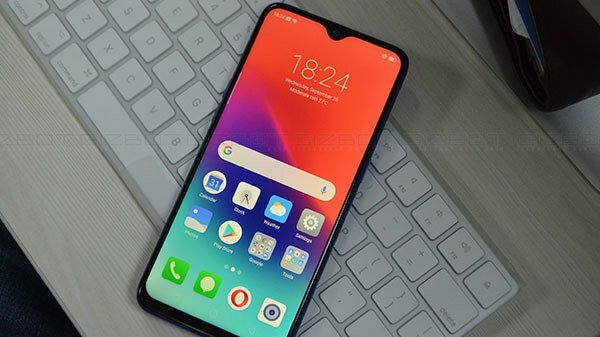 In a recent development, Realme has stated that all its smartphones will receive the Android 9 Pie update topped with Color OS 6.0 by June this year. This claim has been revealed on its forum post and the entire timeline for the updates for April, May and June has been announced. Going by the same, its devices will get security patch updates in April and May and the OS update in June. As per the forum post, the Android Pie based ColorOS 6.0 update will be rolled out starting from June. The Realme 1, Realme 2, Realme U1, Realme 2 Pro and Realme C1 will receive this update. Talking about the Android security patch rollout, the Realme 1, Realme U1 and Realme 3 will get the update in April. In the second batch of the rollout, the Realme 2, Realme 2 Pro and Realme C1 will get this update. However, there is no clarity regarding why these Realme smartphones are not receiving the monthly security updates. 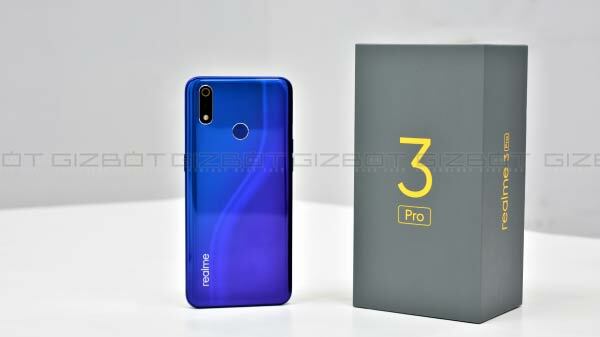 Notably, the Realme 3 is not listed in the post has it was launched last month with Android Pie based ColorOS 6.0. Notably, this latest iteration of the custom ROM brings a slew of features such as a minimalist UI, refined icons, India-centric features, etc. It also has an app drawer that was missing in the custom ROM so long. There are larger toggle switches for Wi-Fi and other options in the notification shades for relatively easier access. It also comes with Ride Mode, bubble-like design for menus, two-layer navigation and more.